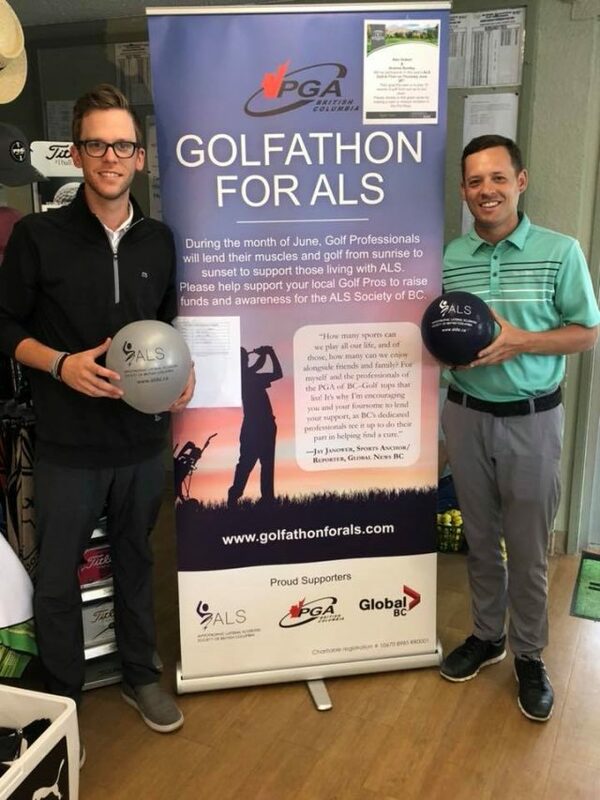 On June 28th, 2018; Alec Hubert & Andrew Bentley golfed in support of those living with ALS. They golfed from 3:45AM – 9:24PM. They each golfed 270 holes, which included 2 eagles and 79 birdies in total.